Ideal investment opportunity. 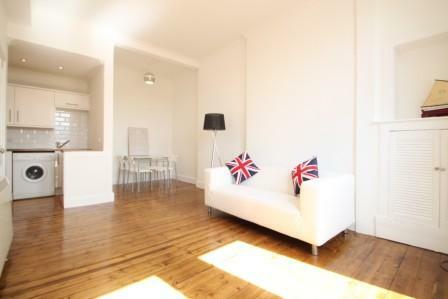 Superbly refurbished city centre flat finished to an exceptionally high specification. 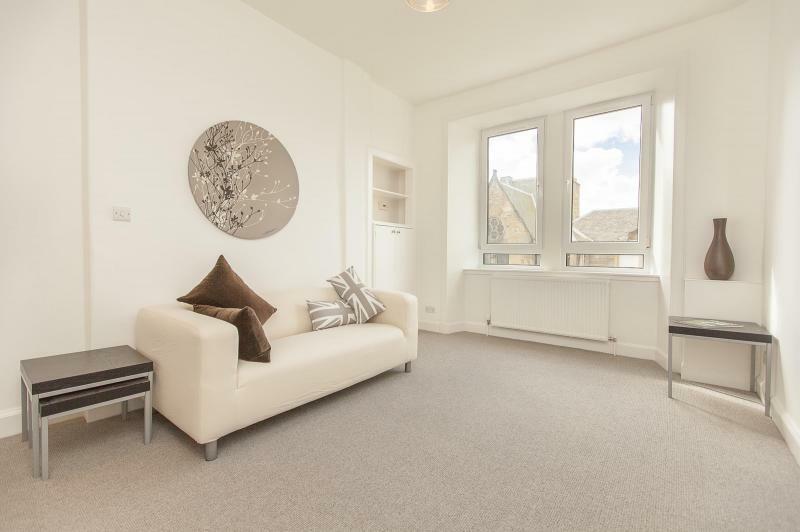 Stylish and newly refurbished 2nd floor front facing flat located close to the city centre providing fabulously spacious and bright accommodation. 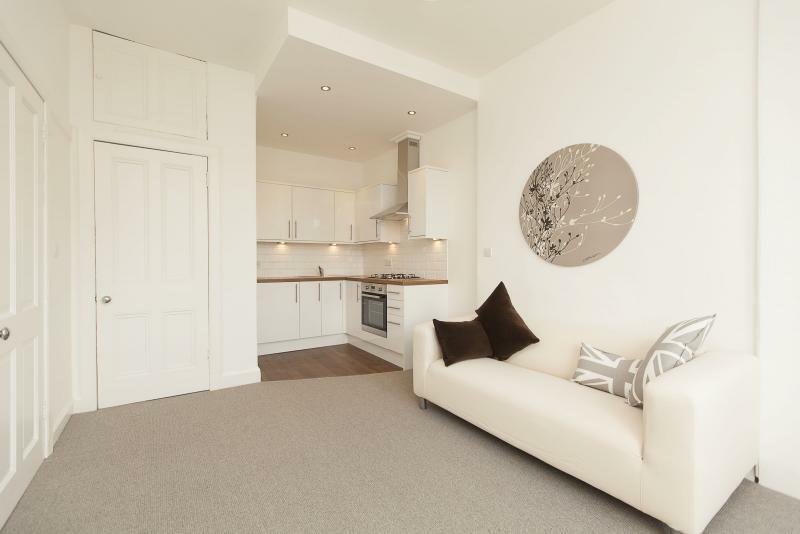 Hall, 20ft lounge/dining room, open plan contemporary white high gloss kitchen with appliances, double bedroom with fitted mirror wardrobes, shower room and W.C. Stripped floorboards, new electric heating, PVC double glazed windows & entry phone system. Brand new furniture included for turn key investment opportunity.